Five-time Pushcart Prize nominee Micah Perks’s latest collection of short stories, True Love and Other Dreams of Miraculous Escape, explores themes of love, desire, and passion. Portlander Cari Luna, author of The Revolution of Every Day, joins Perks in conversation. 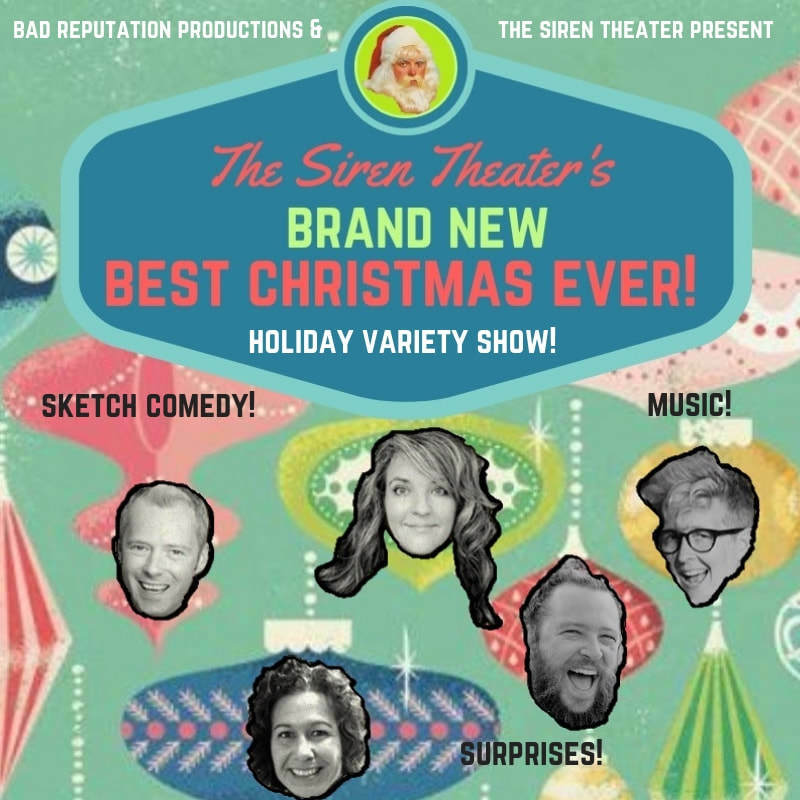 Nine comics—including Shelley McLendon, Justin Himes, and Erin Jean O’Regan—take the stage for this third annual “holiday-positive” sketch variety show. Also encouraged: donations for a toy drive benefiting Doernbecher’s Children’s Hospital. 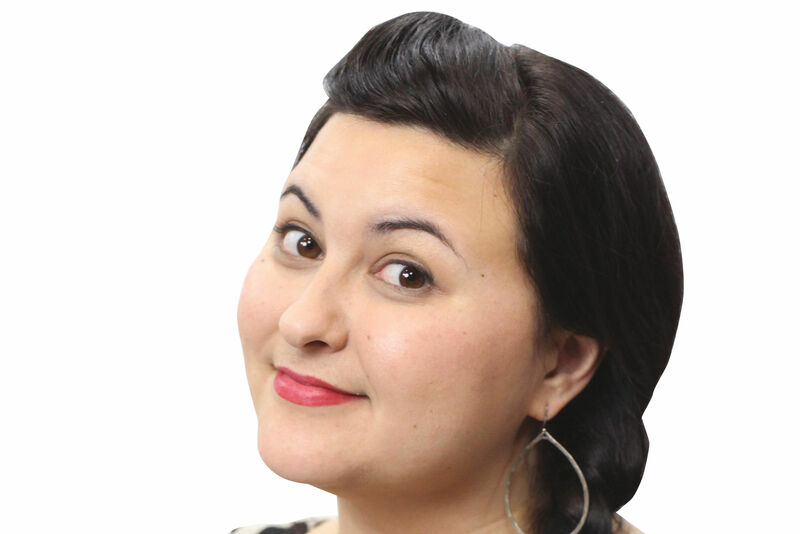 Last year, gloriously sharp-witted Portland comedian Bri Pruett abandoned the City of Roses for greater horizons (a.k.a. the L.A. comedy scene). This month, you’ve got a one-shot chance to catch up with Pruett and listen to her adventures as she headlines a night at Siren Theater. A jubilant highlight of Portland’s dance calendar, NW Dance Project’s annual holiday show features new work choreographed by the company’s own members. Up this year: world-premier pieces, all inspired by fables and fairy tales, by Andrea Parson, Franco Nieto, Kody Jauron, and Anthony Pucci. 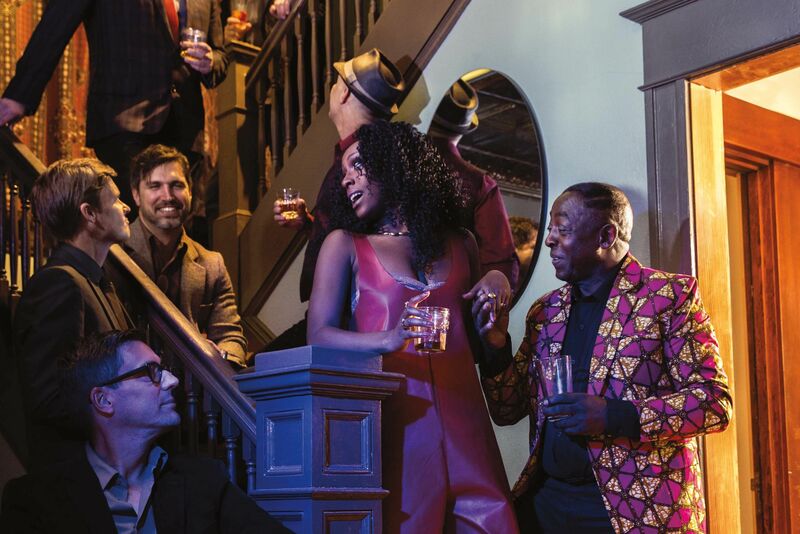 The Portland neo-soul singer brings commanding presence to her music, which ranges from smooth jazz to reggae rhythms, sometimes defying categorization. “I call it neo-sensual,” she told Portland Monthly in October. “Because regardless of the topic, there’s always some sort of lust-filled factor in it just by delivery.” Tonight’s free (!) concert also features fellow Portlanders Maarquii, Karma Rivera, and Amenta Abioto. Praise be! It’s time for the annual foot-stomping, hand-clapping, spirit-raising joy of Gospel Christmas. 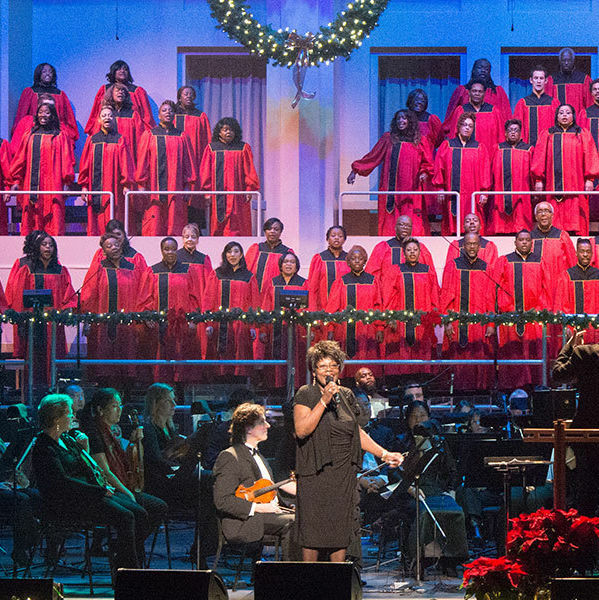 For the 20th year, the best gospel singers from churches all over the Northwest join with the Oregon Symphony to raise their voices, and the roof. The Portland Gay Men’s Chorus, which numbers some 140 singers, returns to the Newmark with its popular holiday event—expect an unmissable blend of seasonal sass and emotional uplift. (“Pink Christmas,” anyone?) For more on the choir, including their landmark trip to China earlier this year, check out our story. The Portland singer-songwriter places motherhood, in all its depth and danger, at the center of this year’s Cusp. Her textured, dreamy vocals will deliver an emotional gut punch in this intimate setting. A psychotherapist tries to figure out why her patient suffers from delusions of being a vampire. Is it PTSD? Bipolar disorder? Or is he really one of the undead? Portlander Tobias Andersen (who also directs) adapted the show from Unicorn Tapestry, a Nebula Award-winning novella by Suzy McKee Charnas. 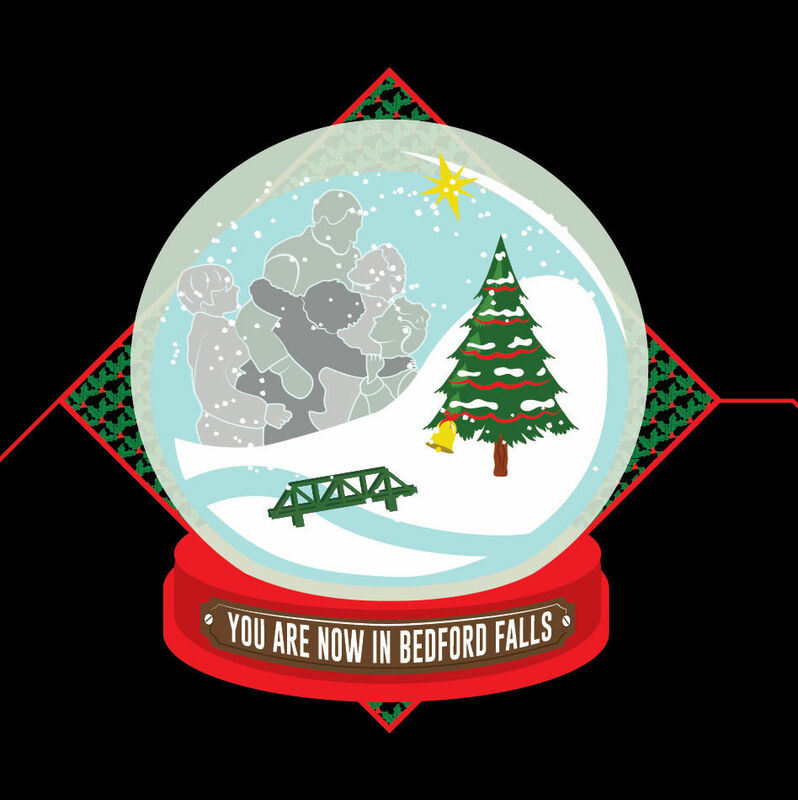 Written by Joe Landry and directed by Beth Harper for Artists Rep (but being staged at Northwest Children's Theatre), It’s A Wonderful Life: A Live Radio Play is a new take on an old classic. George Bailey takes over his father and uncle’s business, but a dire mistake puts George in a disastrous position and he contemplates taking his life on Christmas Eve—until a pleasant stranger intervenes and changes George’s path. In a review of a Connecticut production of the show, Anita Gates of the New York Times said “it’s easy for the audience to get caught up in the fun." For the sixth year running, Portland Playhouse brings back its kicky, song-filled take on the Dickens classic. 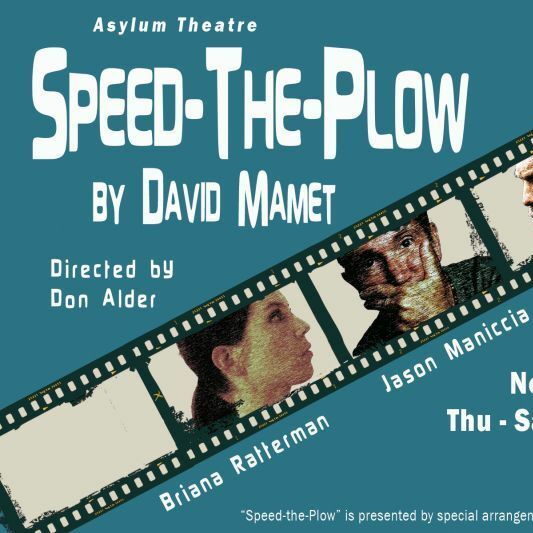 With a mission to present “world-renowned plays in an intimate performance space,” Asylum Theatre returns after a 17-year hiatus with David Mamet’s 1988 satire on Hollywood, a tale of commercialism versus art, and the misogyny that plagues the LA industry. Annie Baker is one of the sharpest, most empathetic playwrights working today, and Third Rail Rep has chewed into the Pulitzer winner’s work with aplomb. The gothic-tinged John is set in a B&B in Gettysburg, Pennsylvania, where a tchotchke-obsessed proprietor watches over a young couple as they navigate a rift in their relationship. 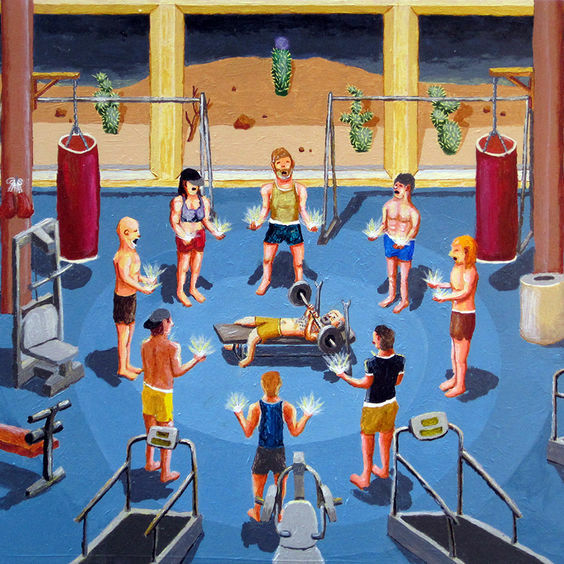 The Portland artist injects absurdity and brash color into narrative paintings—a gymnast being gored by a bull, a robot at a retirement home. 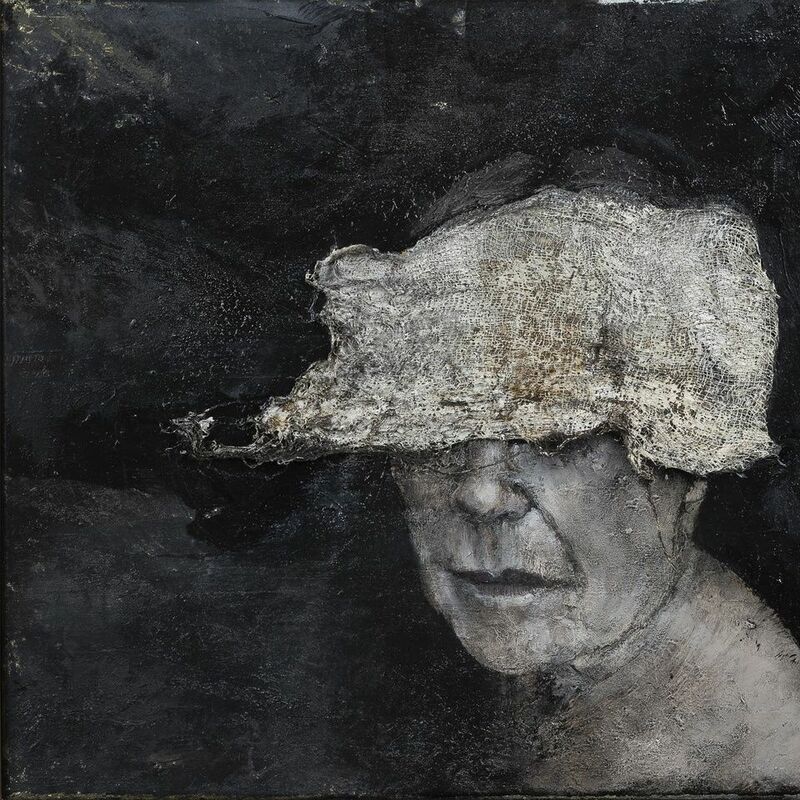 This solo exhibit, A Spiritual Guide to Brute Force, features work from a summer of artist residencies across North America. For the sixth year running, Portland Playhouse brings back its kicky, song-filled take on the Dickens classic. Exact schedule varies; see website for details.